There are lots of possibility to give discounts to your customers. Generally, we prefer that create a festival coupon and showcase that with the site to aware our store customers. Customers will get discount like 10 – 50% or more than it but there is a no possibility to give a gift if customer will choose a product specific category or selected product that want to boost with the sales or awareness of new product. How to provide ‘Buy 1 Get 1 Free’ strategy on your WooCommerce store? 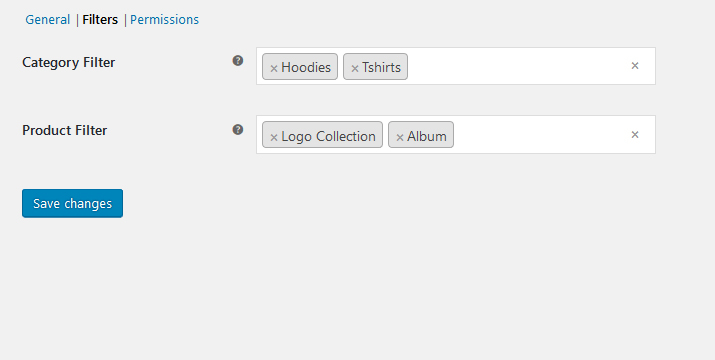 We created one WooCommerce add-on to provide this facility from WooCommerce settings panel. Provide a bonus product to your customers with the selected products (each other). Provide a bonus product to your customers with the selected product categories (all products). Customer can choose bonus product from the drop-down collection at Cart page. 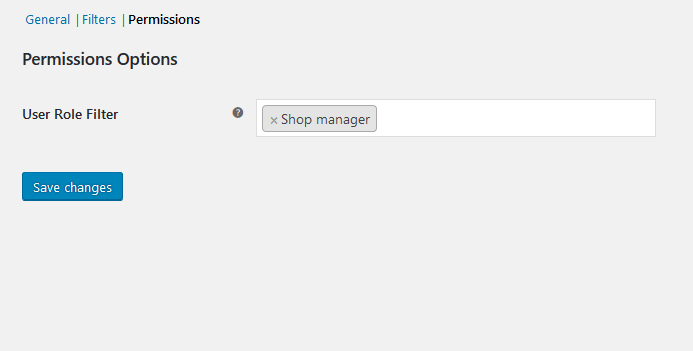 Shop manager can create thousands of combinations to provide bonus product. May I provide bonus product category based? 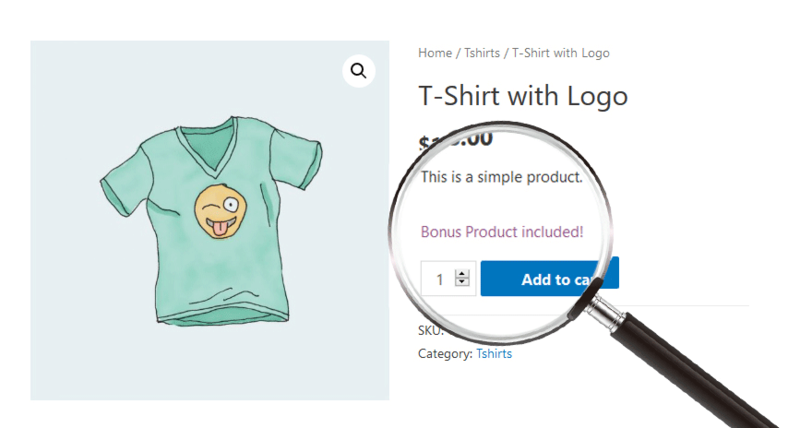 Yes, you can provide bonus product category based. There is a setting option available under ‘Filters’ section. Is there any option to setup bonus product individual product wise? Yes of course. Go to ‘Products > Edit product’ and find Bonus Product tab under Product data settings, where you can select another product as bonus product for that specific product. Can I change the front-end label for bonus product? 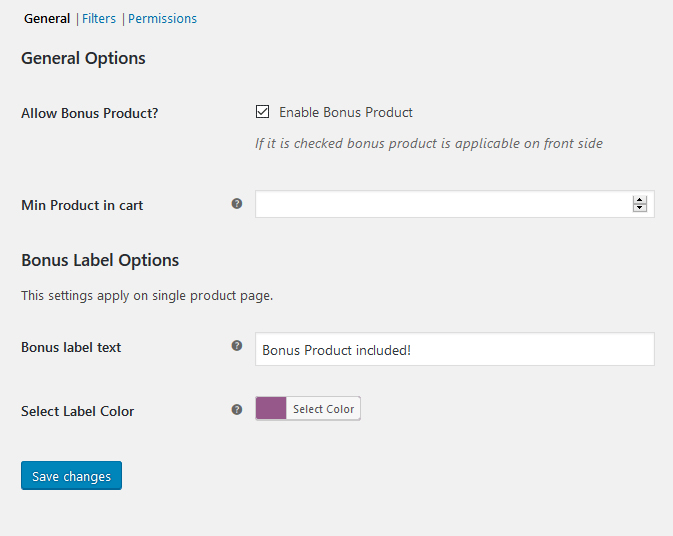 Yes, there are options available in backend as admin can update the front-end label, label color, etc. Give a bonus discount offer with your WooCommerce store today!